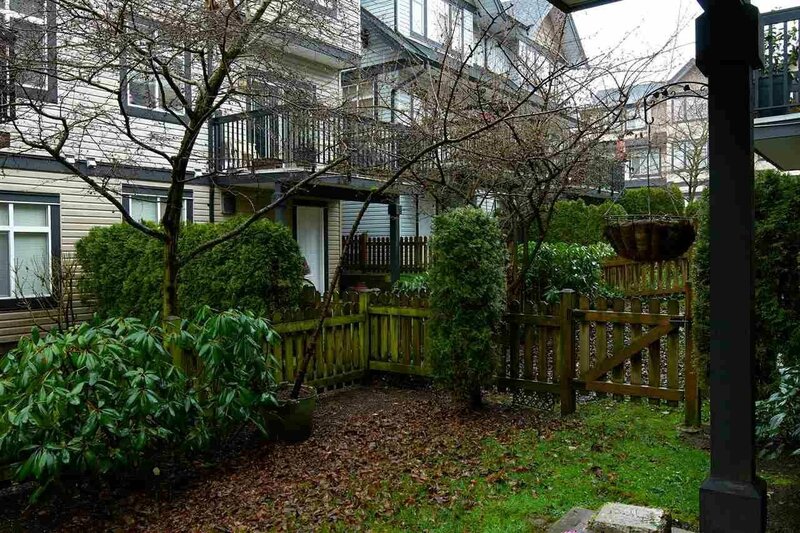 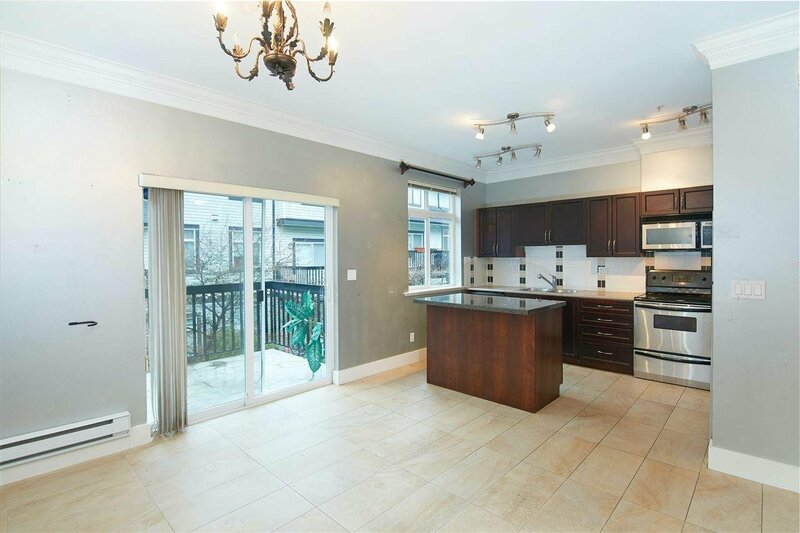 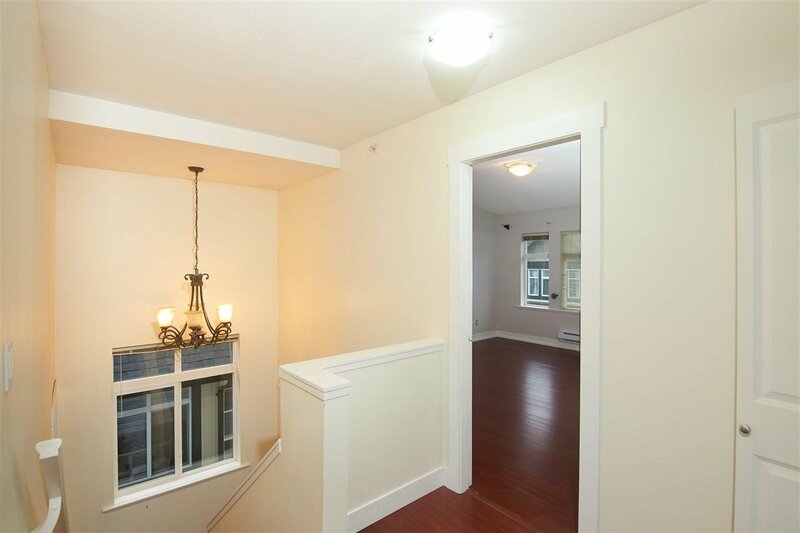 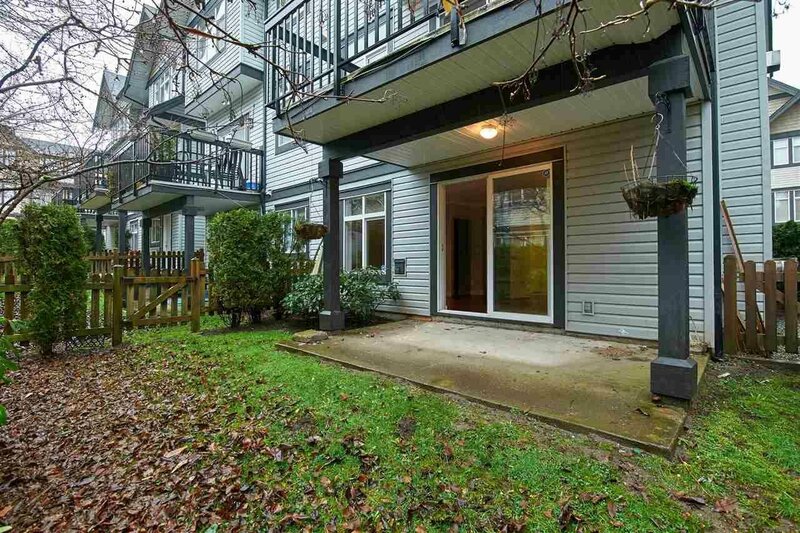 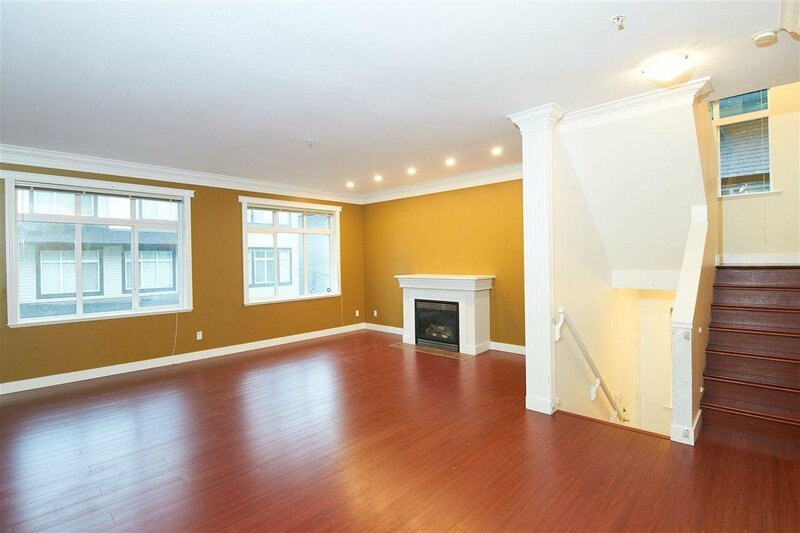 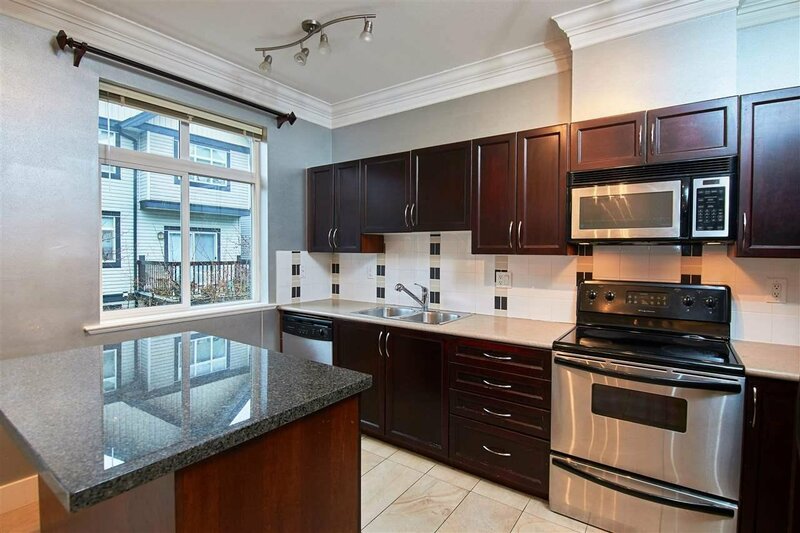 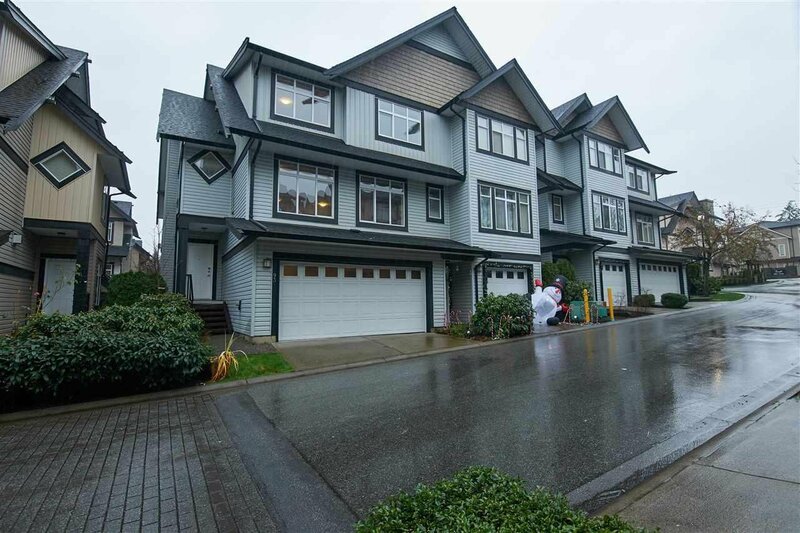 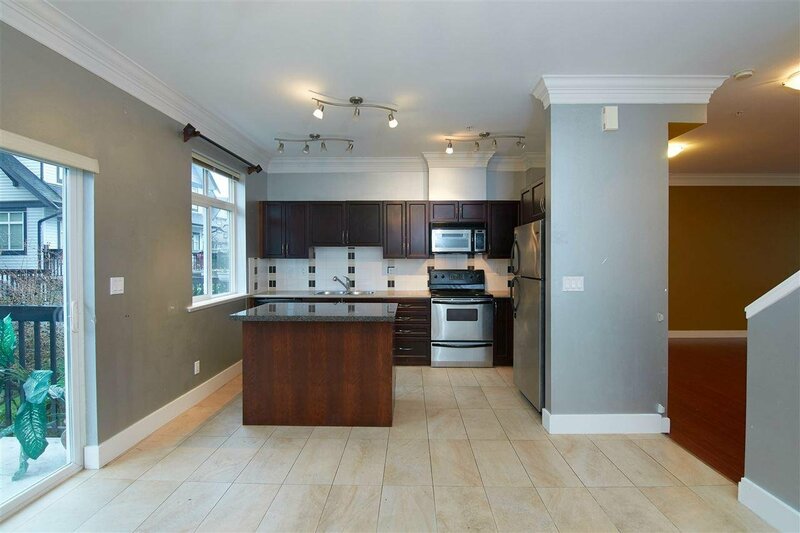 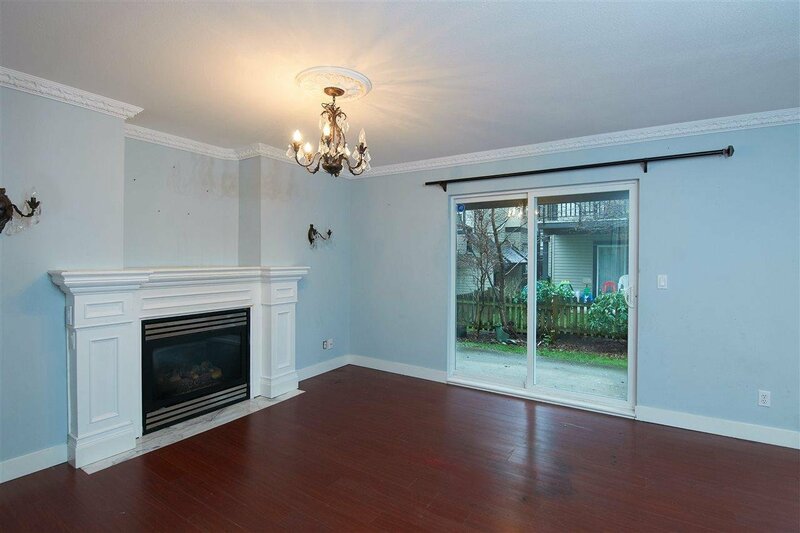 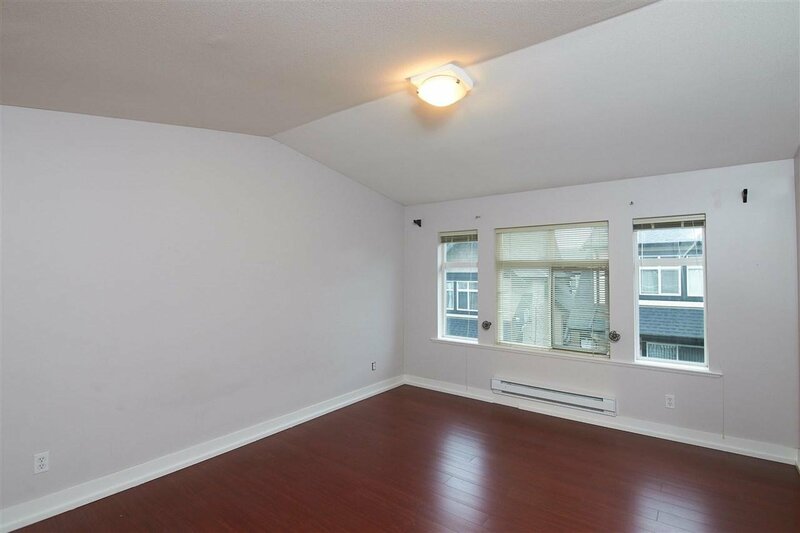 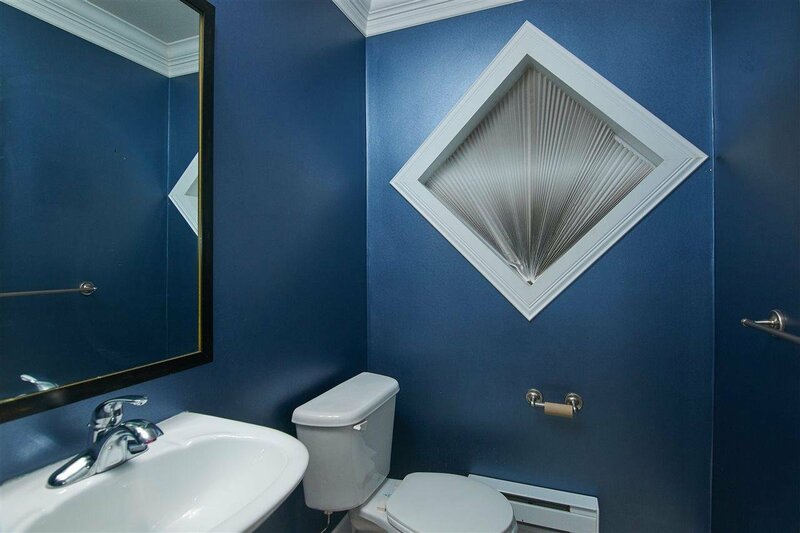 Spacious Summerwood diplex-style townhouse. 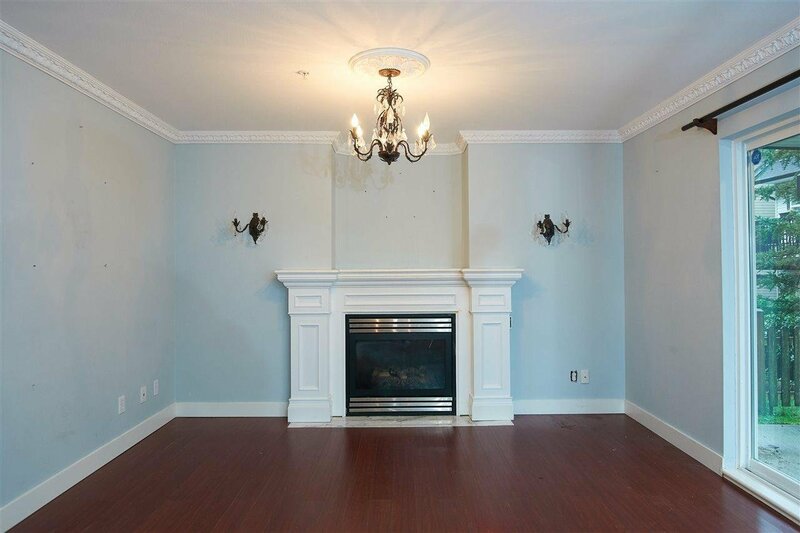 Over 2000 square feet 3 bedrooms, 3 gas fireplaces and lot of crown moulding. 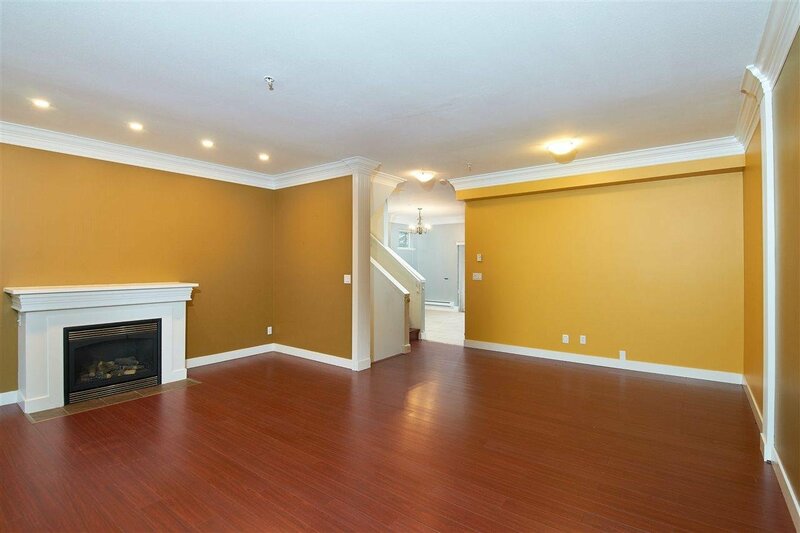 Main floor has a large open living/dining area. 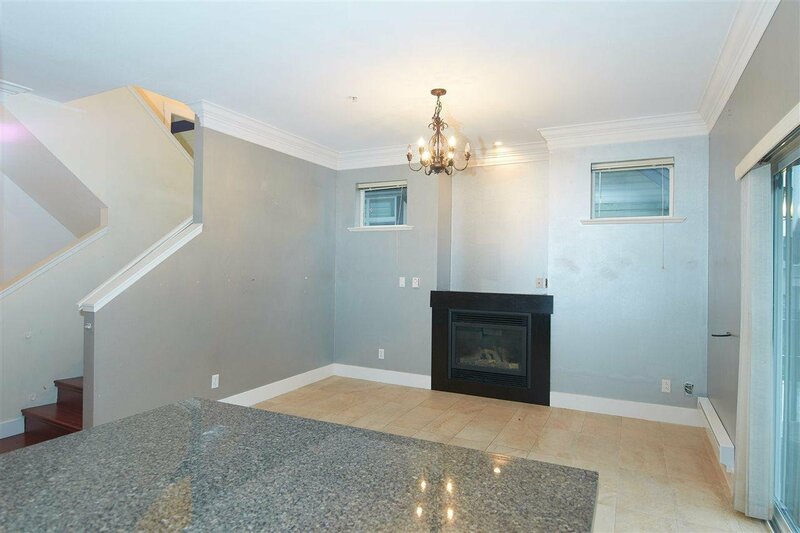 Kitchen with granite topped island to open to the cozy family room. 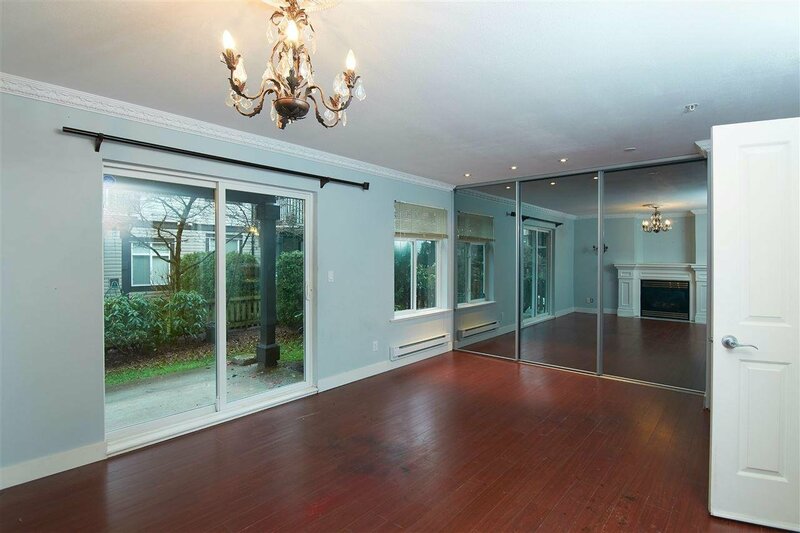 Glass sliding doors open to the deck. 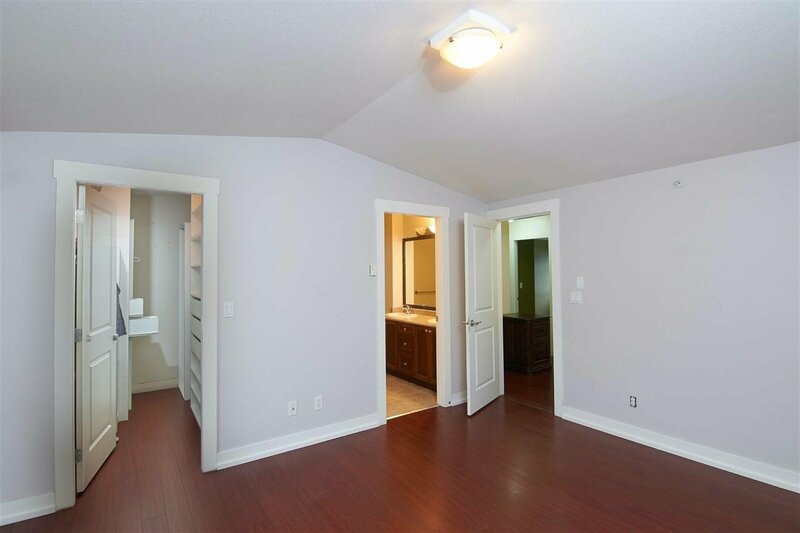 Upstairs features 3 bedrooms with 2 full bathrooms. 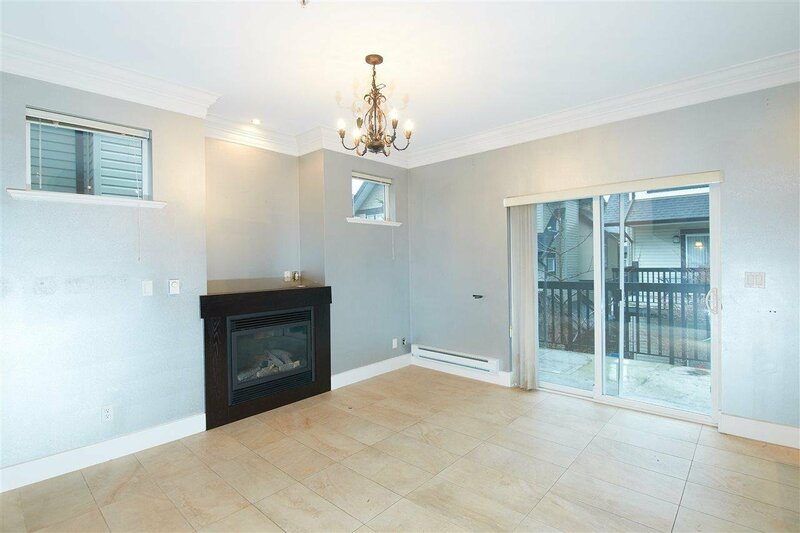 The basement has a 4 piece full bathroom and huge rec room with lots of storage & patio doors that lead out to the back yard. 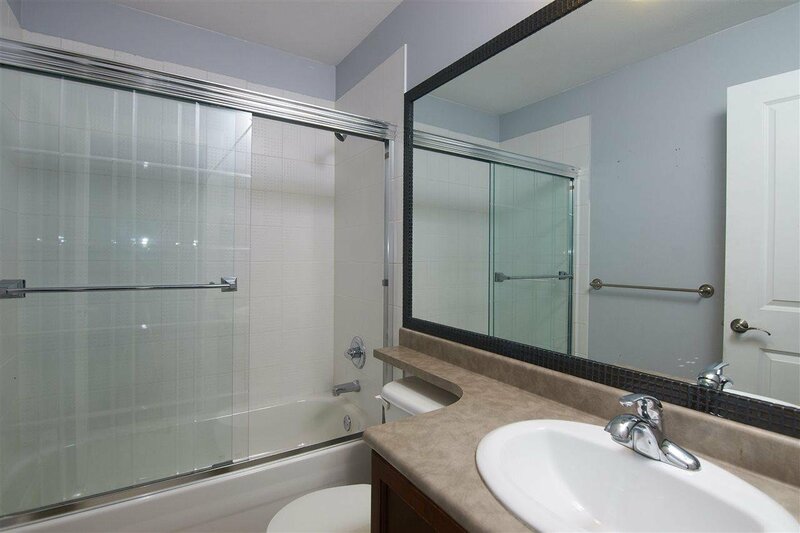 Close to "Willow Brook" shopping, recreation & public transportation. 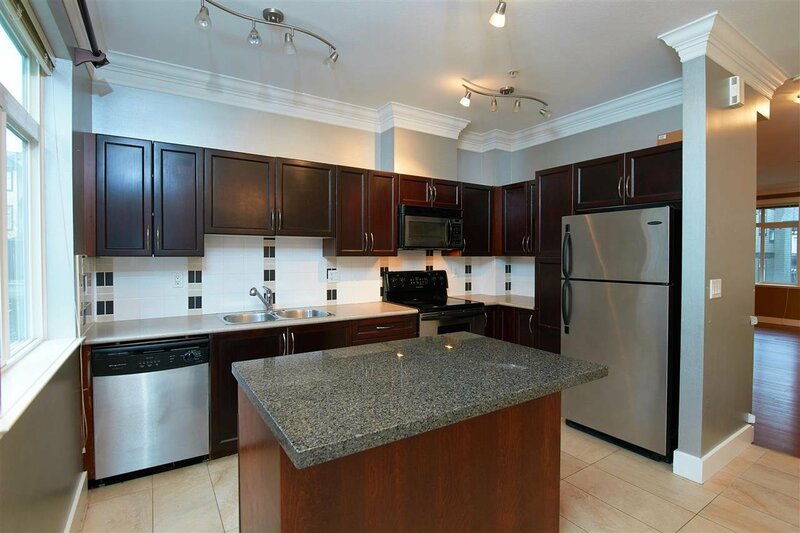 Complex has a clubhouse and playgrounds.